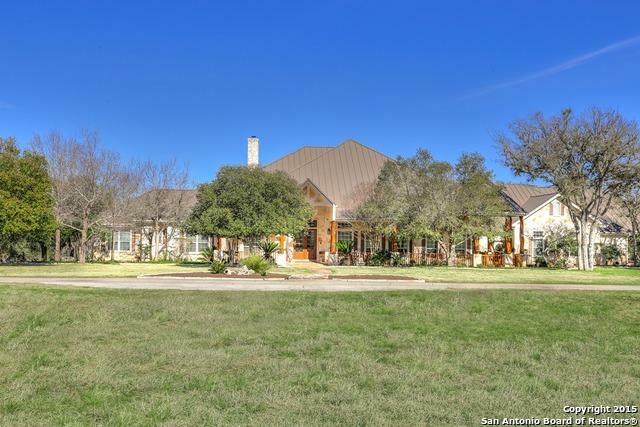 This distinctive estate is situated on 38.23 acres w/unsurpassed privacy & views! Main hm: 6847 sqft w/grand living & dining rms, Great rm w/fireplace, Chef's kit, Owner's wing, pvt study, exercise rm, ceiling treatments & new interior paint. 3 bdrm guest hm: 3160 sqft w/dual living & dining rooms & Chef's island kit. 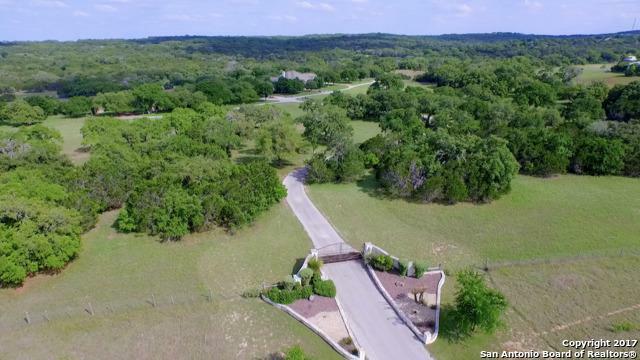 Pvt gated entry, lush and mature landscaping & pastures, park-like setting, pool, spa, water features and grand porches. 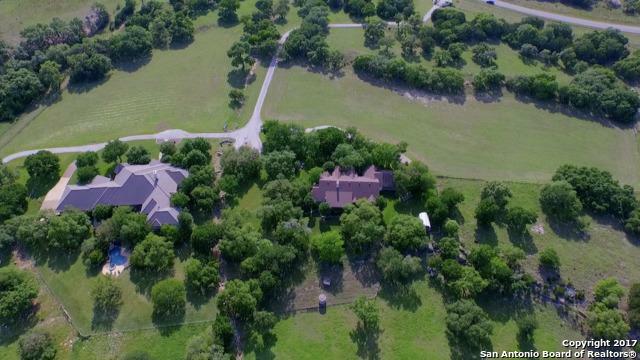 Perfect horse property! Ag Exempt. Sqft per appraisal district. Hoa Name1 Cordillera Ranch Property Owners Association Inc. 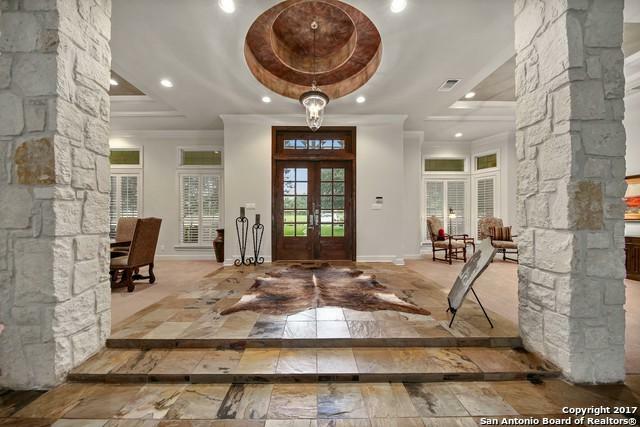 Listing provided courtesy of Patricia Nelson of San Antonio Portfolio Kw Re.